How can a leader be effective and influential in a workforce packed with Millennials? Generations do come and go, and with that being said, how should leadership keep pace? 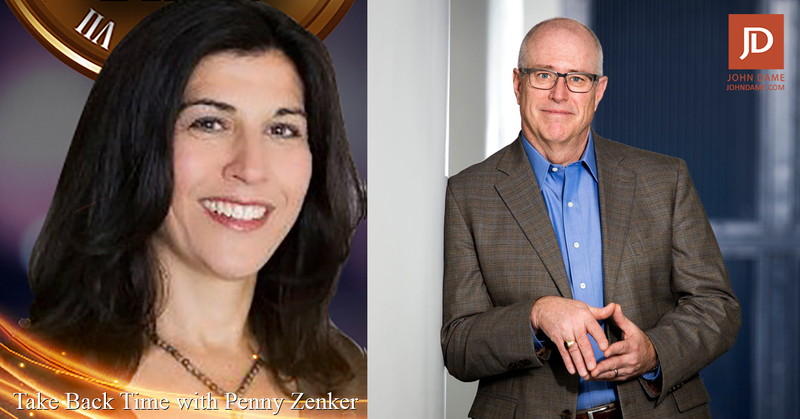 I talked with Penny Zenker on the Take Back Time Podcast about the struggles leaders face in this Millennial age. I’ll uncover how leaders can positively engage their people and have the right mindset in coaching to align corporate values and goals.